We proudly invite you to enjoy our double tier swimming pool located next to the beach. Boosting up your energy with drinks and light snacks from the swim-up bar while lounging in the water. 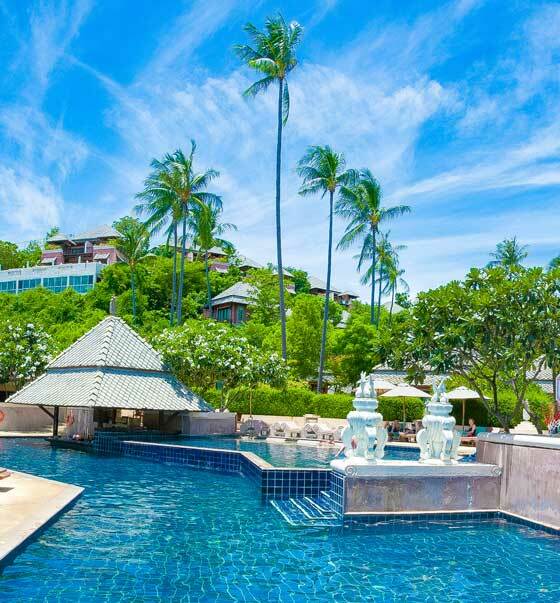 The pool has daybeds all around to enjoy the sun, sea breeze and the view of the Gulf of Siam. When the fantastic weather comes why don’t you try boating? 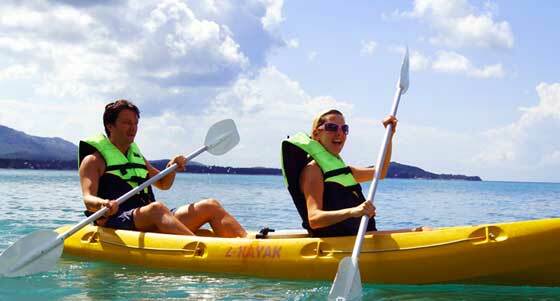 With our lending service, guests will truly enjoy kayaking on the blue sea under the sunshine. 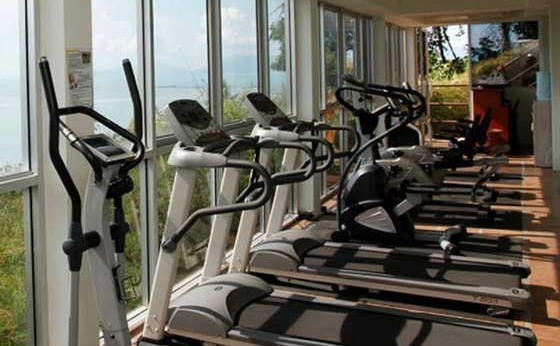 Strengthen your body health and vitality with the fully-equipped fitness amenities at an uphill gym. 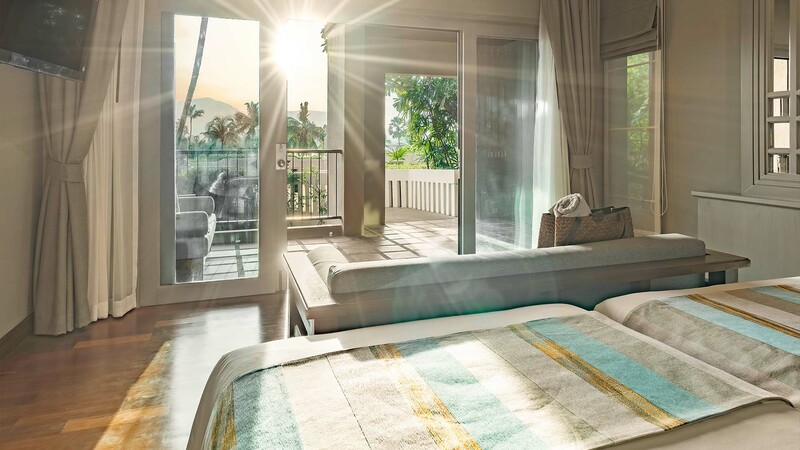 The ocean view from our our panoramic windows will awaken your energy while exercising. 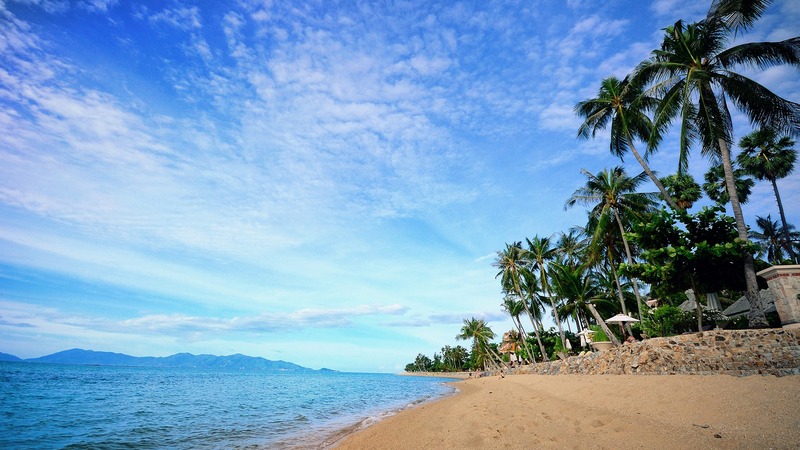 Did you know that we have natural fringing reef right in front of resort? 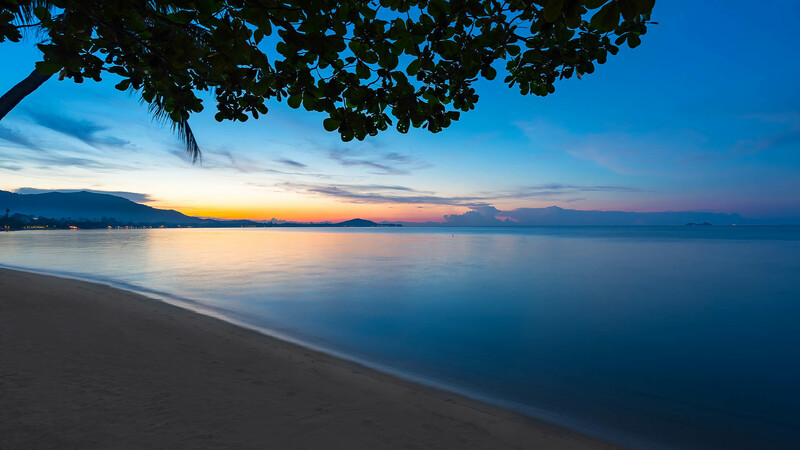 Our free of charge service will introduce you to The Coral families which are Mrs. Brain, Ms. Mushroom, Mr. Staghorn, Mrs. Anemone, and Mrs. Disc and The Marine fish’s families which are Mrs. Parrotfish, Mr. Clownfish, Mr. Triggerfish, Mrs. Giant grouper, and Mr. Reef Shark. 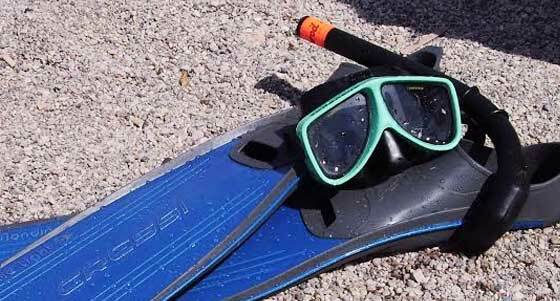 Let us lead you to a beautiful underwater world experience. 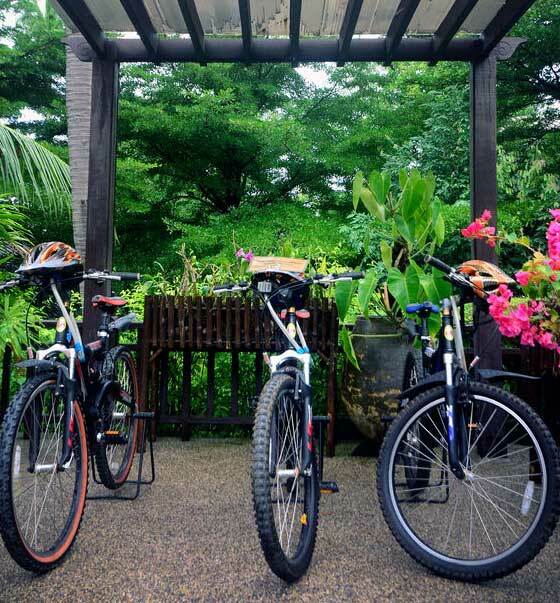 We offer a free of charge bike service for adventurous cyclists who love to ride. Fair House Villas & Spa offers an exciting range of tours and excursions through carefully selected and continuously evaluated suppliers. 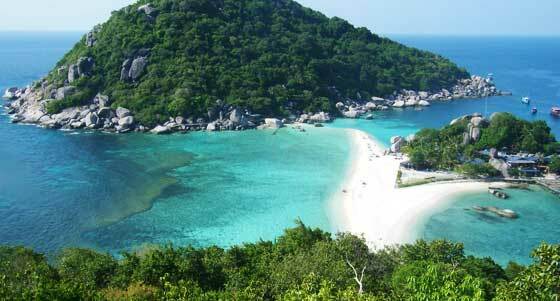 Tour the island, go sailing, ride an elephant through the jungle, learn scuba diving or visit the neighboring islands of Koh Phangan and Koh Tao.